Fellowship is a central hallmark of Christian community, and is evident in every gathering of students at UCM. We meet every Monday that school is in session for Monday Lunch from 11:00 am-2:00 pm We celebrate “Birthday Monday” once a month with a cake and the names of students with a birthday that month. Some Monday’s local churches bring lunch to us for a taste of home. It’s a time to catch up with old friends and make new ones! Our other regular fellowship event is Dinner & Discussion on Thursday nights from 5:30-7:00 pm. We come together for a meal downstairs, then talk about whatever is the topic for the night or the semester. We close the evening in prayer for one another. Students choose what the topics will be each semester. We seem to alternate between Bible studies and book discussions. Sometimes we discuss what “hot topic” might be on the minds of students. This fellowship time has a small group feel to it. We connect students with local churches for Sunday worship. If there is a time you prefer to worship or a particular style of worship (contemporary or traditional), we can recommend a local church for you! UCM strives to work with students who are interested in developing their leadership skills within the church. We offer many opportunities for leadership through the campus ministry. Statewide UCM students serve on Youth Advisory Team and Youth Conference Leadership by planning, keynoting, and small group leading. UCM attends two conference for spiritual and leadership development: Montreat College Conference in January in Montreat, NC and Mo Ranch College Connection in May in Hunt, TX. In 2017 we received a multi-year grant from the Synod of the Sun to support students traveling to Honduras as part of the Northwest Arkansas Mission Partnership. 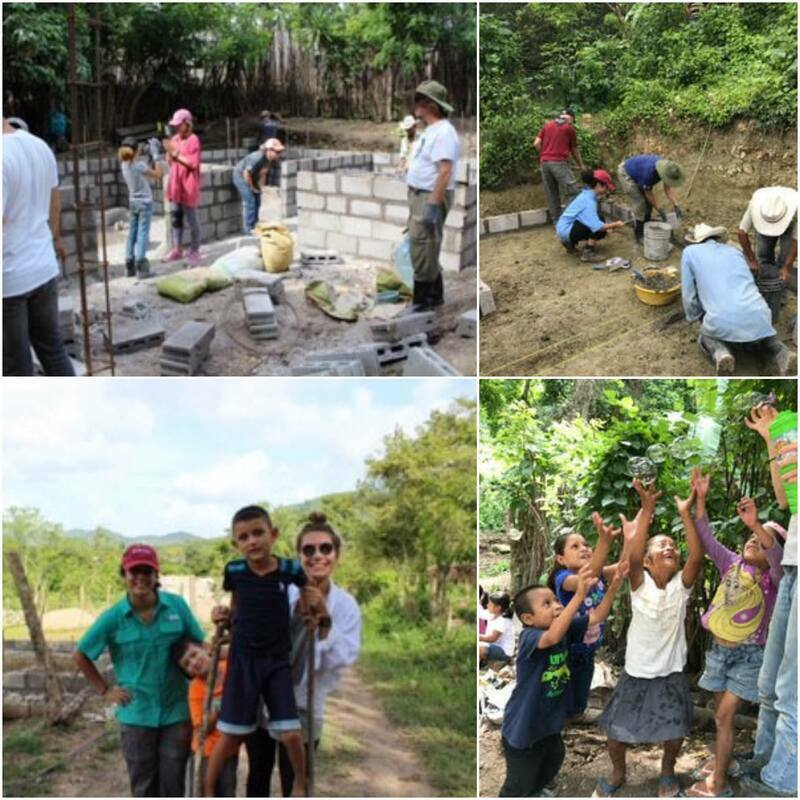 Four students have traveled to Honduras so far to support the building of homes and equipping communities for solar power.